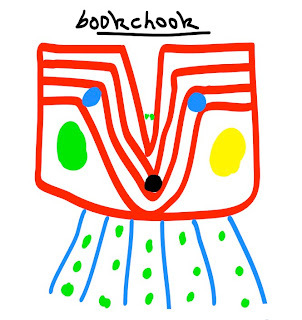 Here's an art book with a difference. 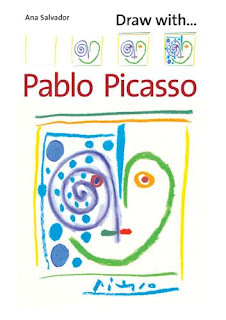 Draw with Pablo Picasso by Ana Salvador, published by Frances Lincoln/Walker Books (2007) is motivating me to search within for my child artist, while contributing to my understanding of Picasso's art and philosophy. Can it do the same for you and your kids? Picasso said, "In every child there is an artist. The difficulty is knowing how to hold on to this artist as the child grows up." 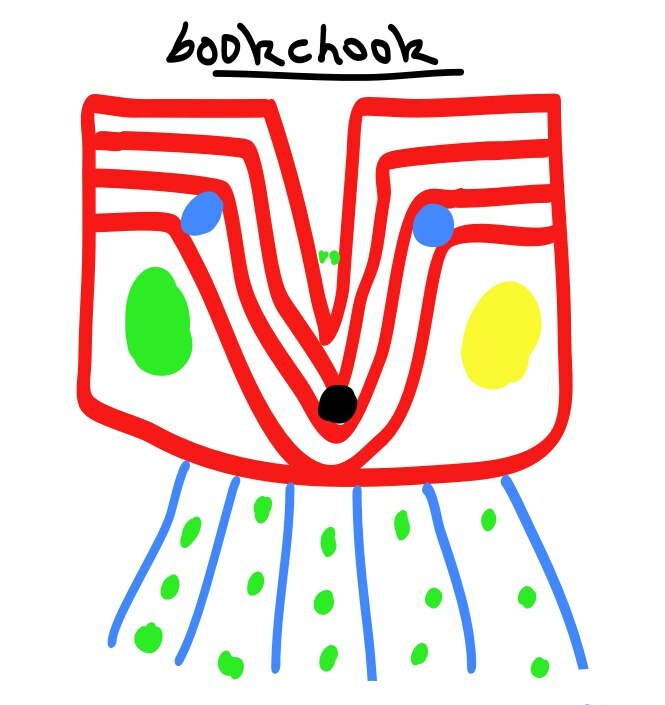 I think I lost my artist around the time I began drawing a green line for grass and plonking a yellow spoke in the blue sky above it to represent the sun. Nobody taught me to look at the world in terms of line and form and colour. I didn't know that drawing was like telling stories, and that it was okay to create. I thought drawing meant the green line, the blue, the spoke and later, daringly, a box with a curly line ascending from its rectangular chimney. "When I was young I could draw like Raphael, but it has taken me my whole life to learn to draw like a child." Now you can learn from the master himself. Step by step, line by line we show you how to recreate some of Picasso's most famous motifs. Through copying and then improvising for yourself, this book will help you to see and appreciate Picasso's drawings and inspire you to try out many more of your own. There'a a lot to appreciate in Draw with Pablo Picasso. I like the way the activities are based on Picasso's actual works and how the instructions are visuals rather than text. I love that the 23 drawing projects are interspersed with Picasso's own wisdom in the form of quotes. There is an introduction, brief, to Picasso's life and work. But the rest of the time, young artists are free to copy, or improvise, as the mood takes them. Nothing explicit; just pondering, drawing and thinking about what Picasso said. The idea I believe is not to slavishly copy the master, but to learn from him, to look at the way he used colour, shape, line, space etc in order to interpret what he saw. Did you know babies prefer Picasso to Monet? Apparently they go for Picasso's bold and simplistic lines. After trying some of the activities in Draw with Pablo Picasso, I think I can see why! If you're interested in Picasso, you might like to read an earlier post, Picassopation.